© Borgata Hotel Casino & Spa. One of the most popular Atlantic City casino hotels, the Borgata is an upscale oasis on the city's marina (as opposed to its Boardwalk) side. 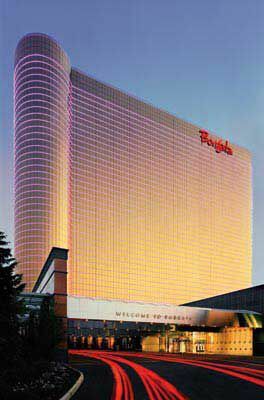 Read my full profile of the luxe Borgata Hotel Casino & Spa here or directly check rates at Borgata.